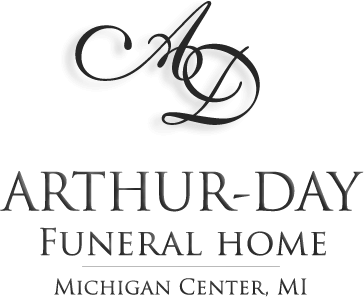 Age 83, a longtime resident of Cement City, passed away at his home on Friday, September 14, 2018 under the loving care of his family and the wonderful staff of Great Lakes Caring Hospice. Lynwood was born at Bell Oak, MI to Henry A. and Anna L. (Hyne) Branch; he then went on to graduate from Webberville High School and Barber School. He was a Navy Veteran serving during the Korean Conflict. Lynn is survived by his beloved wife of 62 years, Florence E. (Aiken); sons, Ken (Debra) and Kevin Branch; daughters, Marcene (Ron) Sumkowski and Crystal (Mark) Finch; grandchildren, Jennette (Ryan) Green, Mark (Jessica) Branch, Jamie (Stephen) Ignash, Hannah (Kyle) Mitchell, Joshua (Jessica) Hannah and step-granddaughter, Jessica (Ben) Merritt; great-grandchildren, Larissa, Tristan and Ethan Branch, Jacob and Annalissa Merritt; sisters-in-law, Nancy Aiken and Patricia Culver; dear friends, Earl Robison and Lois Dzikowicz; many nieces, nephews and friends. He was preceded in death by his parents; brothers, Gerald, Robert and Richard Branch; and sister, Marion. Lynn was a retiree of General Motors. He was a 32nd degree Mason, Life Member and Past Master of Cement City Masonic Lodge #435, member of the Jackson Shrine Club, Order of the Eastern Star Fern Leaf Chapter #66 and Wilber-Bartlett American Legion Post #315. From 1979-99, Lynn was very involved with horses and harness racing. He was an avid sportsman, especially enjoyed baseball, golf, shooting pool and going to Florida for the Detroit Tigers Spring Training games. His greatest joy was time spent with his family and friends. He attended the Jonesville United Methodist Church and Abundant Life Assembly of God. 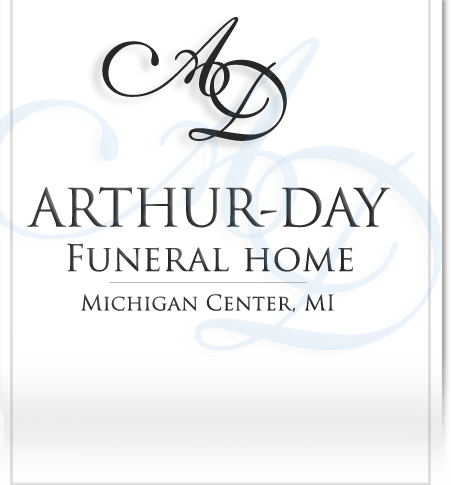 A service to honor the life of Lynwood T. Branch will be held at Arthur-Day Funeral Home in Michigan Center on Tuesday, September 18, 2018 at 2:00 pm with Pastor Steve Samonek officiating. Military honors will be presented by the American Legion Post #315. 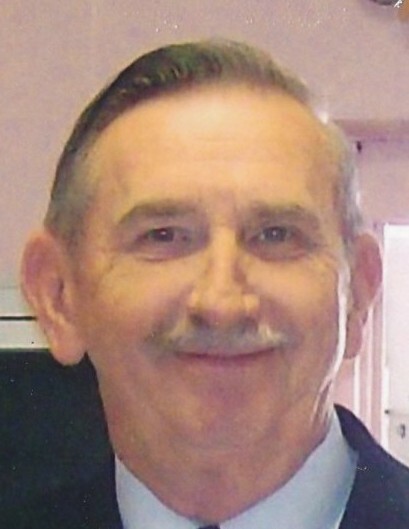 Visitation will be held at the funeral home on Monday evening from 5 to 8 pm with a Masonic Memorial at 7:00 pm. For those who wish, contributions in Lynn’s memory to Great Lakes Caring Hospice would be appreciated.